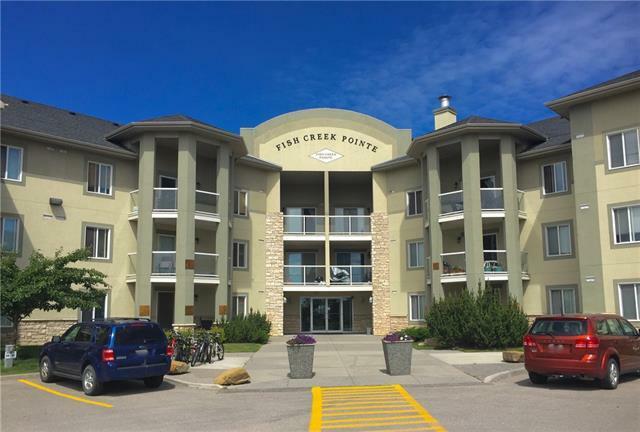 Top floor CORNER unit in Fish Creek Pointe has stunning views and is conveniently located just steps away from Fish Creek Park! 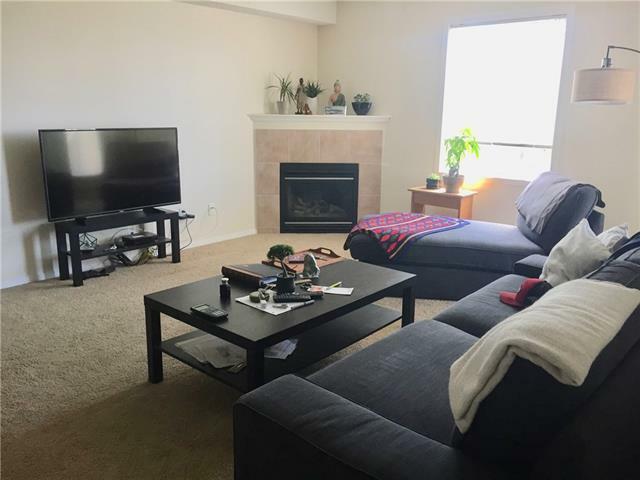 Open concept living features a kitchen with ample cabinet space, dining nook and spacious living room with a corner gas fireplace direct access to the west facing balcony. 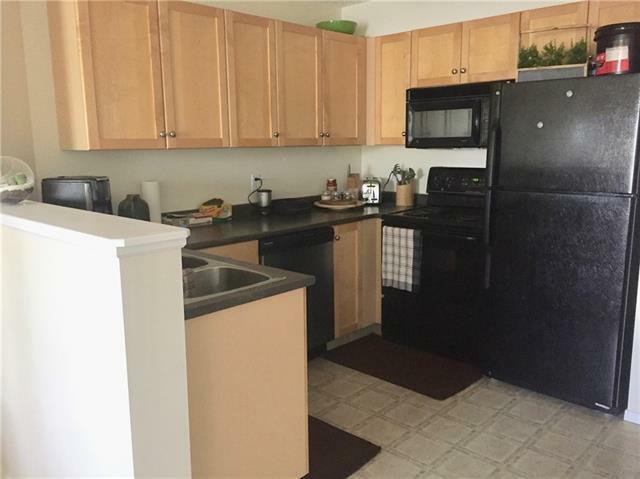 Two large bedrooms with ample closet space and a full bathroom is perfect for a couple or roommate. Home also features en suite laundry & two out door assigned parking stalls. 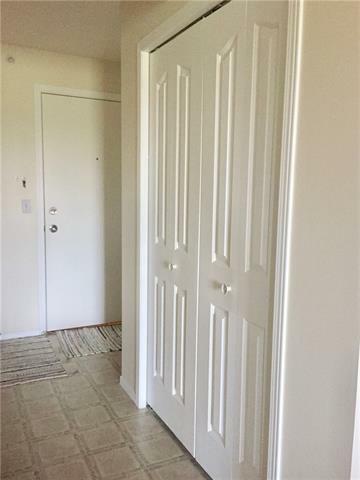 This great location is walking distance to Fish Creek Park, transit, shopping, schools, playgrounds, green spaces & quick access out of the city.